Virtual Private Networks (vpn) create an encrypted ‘tunnel’ between your computer and the host server, with the internet traffic going in and out of the host server. 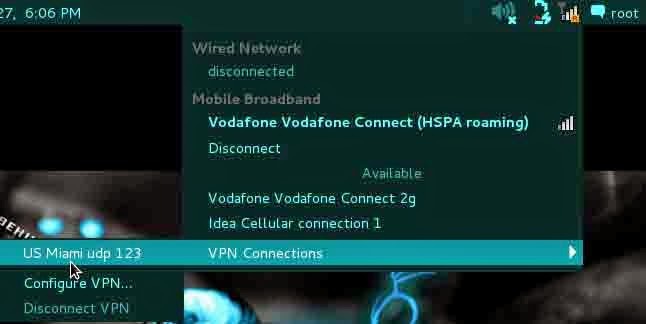 Your ISP or government can only see that you have connected to the VPN server and nothing else – your activities, IP addresses you have visited etc. 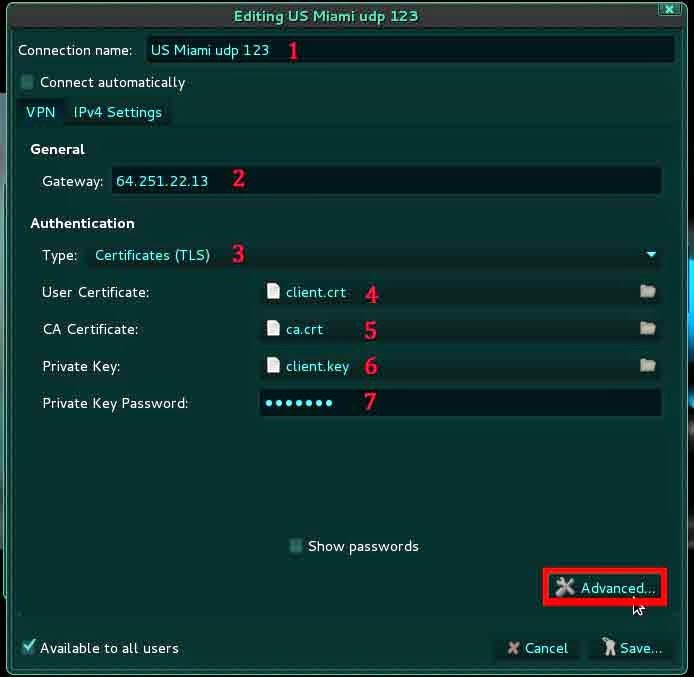 are all completely hidden from them behind a minimum of 128-bit encryption, So in this tutorial you will be able to know how to setup free VPN service on Kali Linux and how possible is complete anonymity in cyber world.However, the VPN server can see what you get up to on-line, which is why we feel it vital that a good VPN provider to keeps no logs. Anything less, and its users’ activities may be compromised (thus making the precaution of using a VPN in the first place redundant!). Although setting up VPN does usually involve downloading and installing a VPN client, or otherwise configuring your computer or mobile device, the computing skills needed are minimal, and most providers supply detailed step-by-step setup guides in any case. One good thing is that once set up, all your internet activity, no matter which program you use, is now safely routed through the VPN. Here’s 11 reasons why you would want to use VPN services. VPN provides Privacy and cloaks your IP address. Login to your home or Work network from anywhere with confidence. Bypass censorship and content monitoring. Browse and bypass Firewall and censorship policy at work or Anywhere! Transfer or receive files with privacy. Use Search Engines while hiding some of your identity. Cause you like to be anonymous. The notable negatives to VPN are that it is comparatively pricey, and the encryption process taxes the servers so that when in heavy use internet access through them can slow down noticeably. There are plenty of free vpn providers but i have not found a free VPN who publishes any details about the logs they keep and the circumstances under which they would hand those over to a third party. 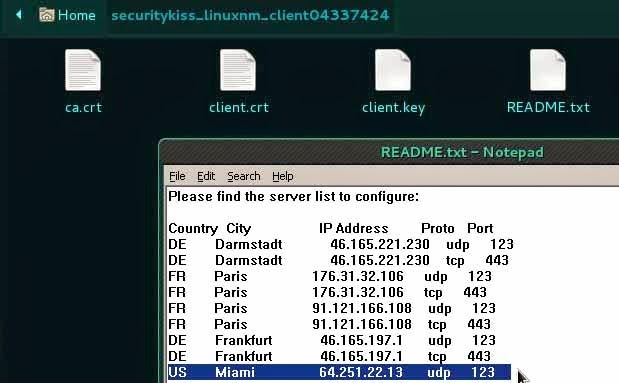 Here i am giving you a demonstration of setting up a free vpn service on Kali Linux (Security KISS) but don’t expect complete anonymity from this free vpn service. By default , vpn is not configured in Kali Linux. 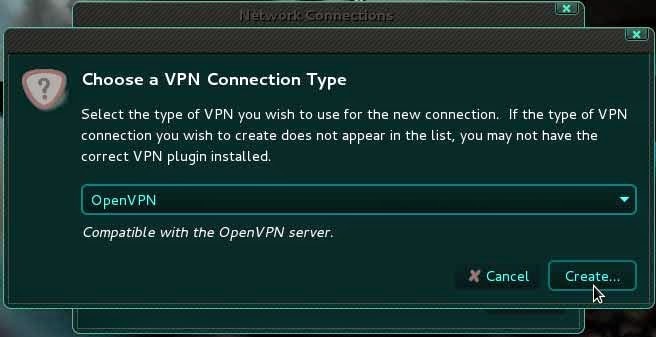 If you want to connect vpn in kali linux , first install pptp and network openvpn in Kali linux using apt-get install. 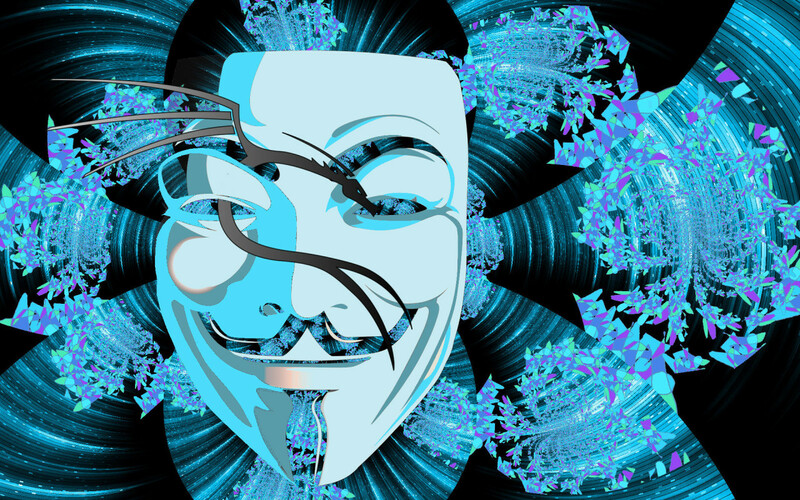 for this login to Kali linux as root user and type the following command in terminal. Type your email id then click on create button. 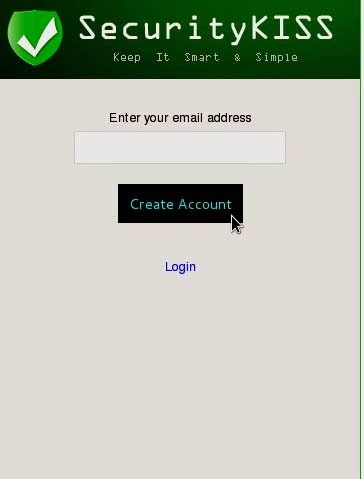 Open your mail and login with given client ID and password to Client Area. 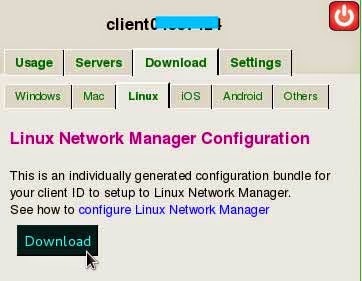 Download the configuration bundle from Client area (Use the download link generated in SecurityKISS Client Area). Now you have 4 files named client.crt, ca.crt, client.key and README.txt. Select VPN tab and click on Add button. Choose OpenVPN connection type and press Create button. 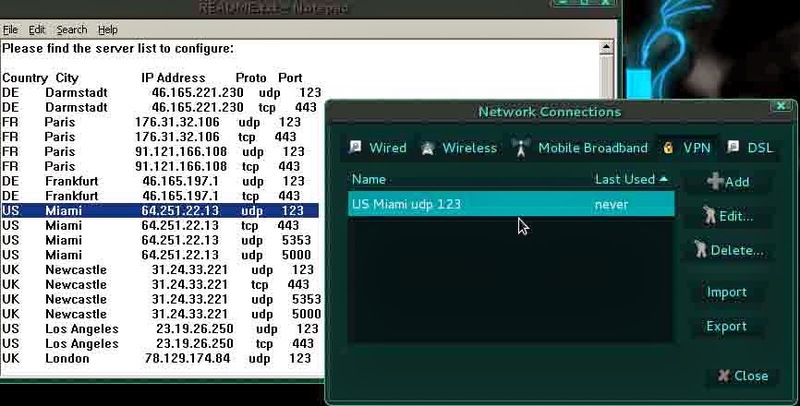 Enter connection name indicating server location, protocol and port. In the Gateway field enter one of the IP address from the list you found in README.txt. Authentication type should be ‘Certificates (TLS)‘. Click on User Certificate and navigate to unzipped config file client.crt. Click on CA Certificate and navigate to unzipped config file ca.crt. Click on Private Key and navigate to unzipped config file client.key. Put in your password for your account. Tick ‘Use LZO data compression‘ and ‘Use custom gateway port‘ check boxes. If the server you selected from the list is marked as TCP you also need to tick ‘Use a TCP connection‘ and click ok to save settings. Mark Available to all users then click on save button. Now you can see the new connection with the gateway name in the network connections manager window (see the following screenshot of mine). 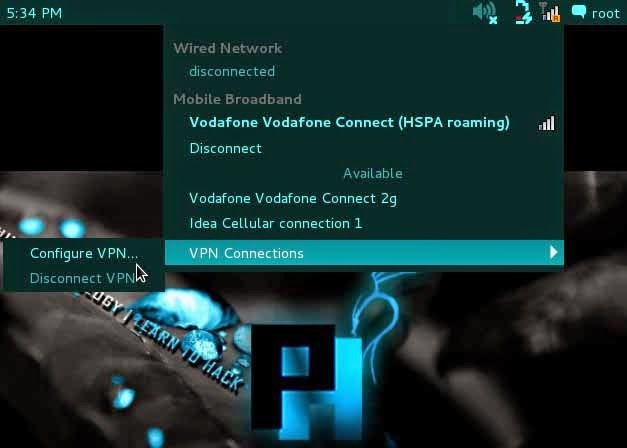 Connect from the VPN connections. 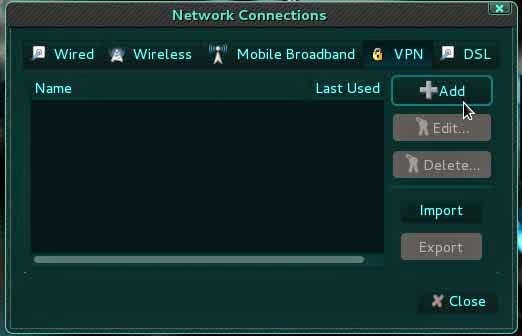 Go to network manager and click to VPN Connections and connect. Successfully connected to the free VPN. Thanks, but mine didn’t connect. Thank you for providing such a lot of information for the benefit of your visitors and readers. I am for the first time here, lot of tremendous knowledge is packed in here, Keep going! Keep informed.